Charlotte, NC—Chuck Cunningham recently joined HomeTrust Bank as an Assistant Vice President, Residential Lending, at the bank’s Charlotte office at 100 Queens Road. In his new position he helps people realize their dreams of home ownership. He is working to establish long-term relationships with residents in Tega Cay, Fort Mill, and Rock Hill, SC. With more than two decades of banking expertise, Cunningham specializes in residential lending. Previously he spent five years with Capital Bank. He graduated from Garinger High School and attended UNCC. He has two children; one in middle school and one in high school. Cunningham is involved in Tega Cay youth athletics as a coach and umpire. 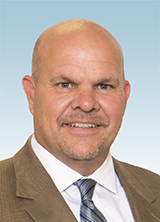 “Chuck comes to us with more than 20 years of experience in the mortgage industry. 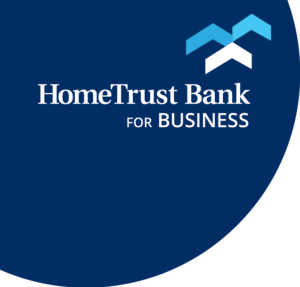 We are excited to have someone with his background join our Charlotte team,” said Fred Poore, Vice President and Lending Manager, HomeTrust Bank.